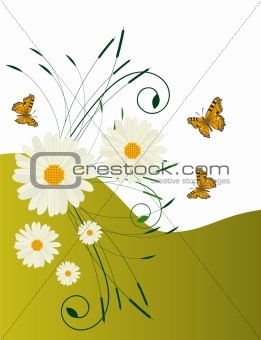 Image Description: Abstract background with daisies and butterflies. Vector illustration. Vector art in Adobe illustrator EPS format, compressed in a zip file. The different graphics are all on separate layers so they can easily be moved or edited individually. 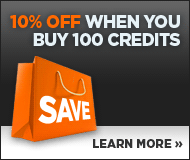 The document can be scaled to any size without loss of quality.